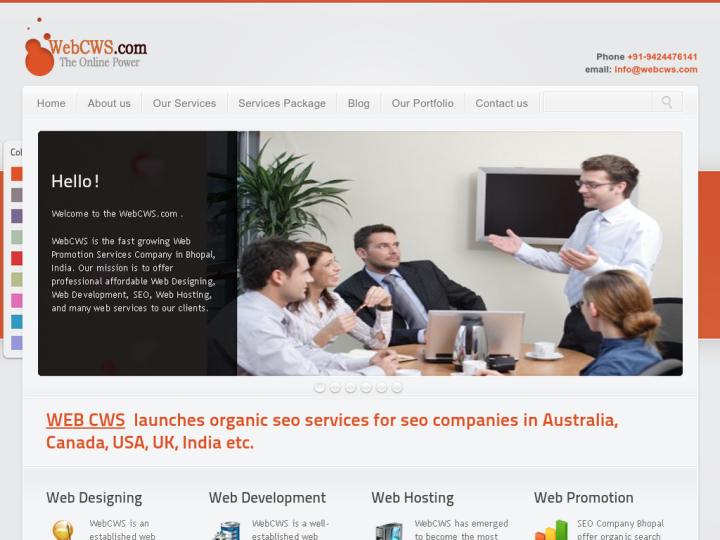 WebCWS is a multimedia company which provides multimedia solutions such as web designing, web development, web hosting and web promotion services. We help you to grow with your business. Running a business online is not easy. 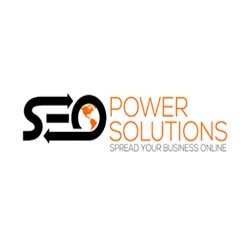 Only an SEO company knows how to promote the online business company. WebCWS applies many strategies to promote the online business. It maintains the website of the online business such that it remains visible to he online visitors. Our web promotion experts use various ways to keep your website active.